It’s finally Friday! Who’s having fish and chips for lunch today? 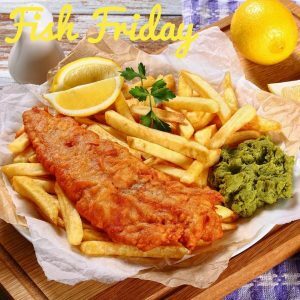 Treat yourself to some of our fantastic Cod or Haddock fillets to make your own Fish and Chips at home.